One of the biggest problems with the idea of the Black Knight Satellite is that most of our information on the subject comes from images. And images can be … deceiving. 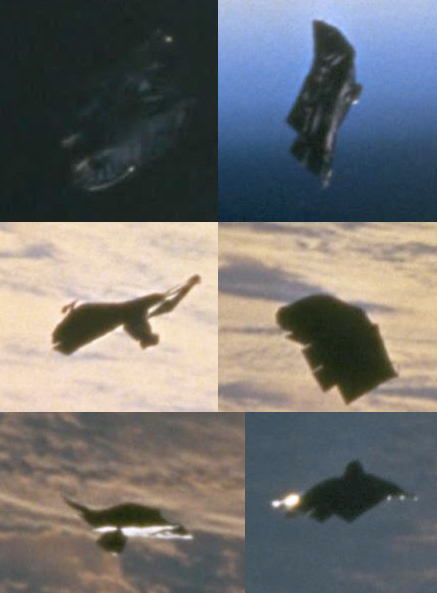 Because of this, Mystery of the Iniquity compiled every known photograph of the Black Knight Satellite into this grid for quick and easy comparison. Again, it’s important to take this information into consideration when trying to understand just what exactly this satellite is, but don’t let it color your theories too much. Shadows can play tricks just as often as shadowy organizations do.